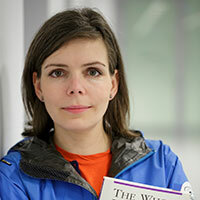 Aristarkhova is the author of “Hospitality of the Matrix: Philosophy, Biomedicine, and Culture” (Columbia University Press, 2012) and co-author, with Ana Prvacki, of Documenta 13 publication “The Greeting Committee Reports… .” She teaches at the University of Michigan, Ann Arbor, in the Stamps School of Art & Design (http://art-design.umich.edu) and LS&A. 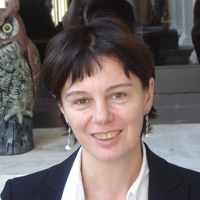 Lubov Bugaeva (Russia) / Culturologist, a researcher of cinema, doctor of philosophical sciences, an associate professor of the Saint-Petersburg University. 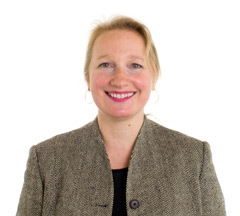 From 2002 to 2007 she taught at the Salzburg University, Austria, in 2007-2008 - a Fulbright stipendiat and a professor of the New York State University, USA, and in 2013 - a professor of the American University of Ras-al-Khaimah, UAE. She is the creator and the leader of the seminar “Cinema Text analysis” at the Philological faculty of the SPBSU. Author of the monograph “Literature and the Rite of Passage” ( Petropolis in 2010) and more than 100 other articles. Dmitry Bulatov (Russia) / An artist, curator and art theorist. His research focuses on different aspects of interdisciplinary art media (sci-art, techno-biological arts, etc. ), as well as on submediality aesthetics. His artworks have been presented internationally, including 49th and 50th Venice Biennale (2001, 2003), Ars Electronica Festival (ORF, 2002) and many others. 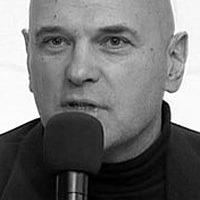 Bulatov has taken part in numerous international contemporary art conferences and given lectures in Russia, USA, Canada, Germany, Mexico, Singapore and Hong Kong. In 2007 his artwork has been selected by Wired magazine as the world’s 10 top innovations. In 2009 he has been awarded the National Innovation Award for Contemporary Visual Arts. 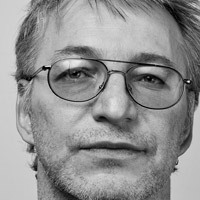 He has curated about more than twenty major exhibitions and publishing projects in Russia and abroad. Since 1998 Bulatov is the curator at the Baltic Branch of the National Centre for Contemporary Arts (Russia). 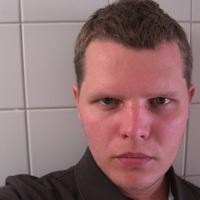 Oliver Grau (Germany) / Grau is internationally renowned as a leading figure of the new discipline Image Science with a focus on Art&Science (Media Art Research). He was invited to give more than 250 lectures and has presented keynotes at conferences worldwide. In 2005, he was appointed the first Chair Professor of Image Science at Danube University Krems, Austria. Grau's book “Virtual Art. From Illusion to Immersion” (MIT Press 2003) received more than 50 international reviews and became the most quoted book in Art History worldwide since 2000. 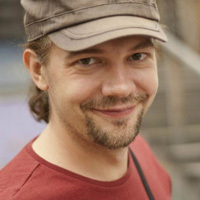 He began developing the first international online archive for digital art (DVA) in 1999 that has become the complex scientific archive of the field. Elvira Zhagun-Linnik (Russia) / video artist, curator of the international poetry, sound nd video art festival Poetronics (2008-2013), graduated from the faculty of the history of Arts of the RSHU. She is a post-graduate student of RSHU in the field of "Cinema, TV and other screen arts". She is author of more than 20 video works“Artification”, created in the aesthetics of glitch (Rhizomatique publishing, Frankfurt-am-Main). 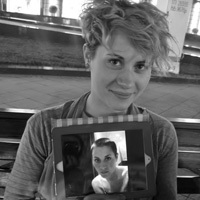 Moscow-born artist and animated GIF model Olia Lialina has, for the past decade, produced many influential works of network-based art: My Boyfriend Came Back from the War (1996), Agatha Appears (1997), First Real Net Art Gallery (1998), and Last Real Net Art Museum (2000), Online Newspapers (2004, 2008, 2013). Currently she is a professor at Merz Akademie in Germany. Lialina writes on digital culture, net art and web vernacular. Since 2002 Olia works together with German artist and musician Dragan Espenschied. Among their collaborations are Zombie and Mummy (2002-2003), Midnight (2006), , Digital Folklore Reader (2009). 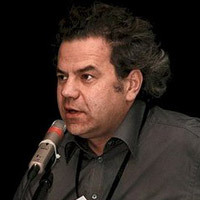 Lev Manovich (USA) / Professor at The Graduate Center, CUNY and a Director of the Software Studies Initiative at CUNY and California Institute for Telecommunication and Information (Calit2). Author of more than 110 articles which have been published in 30 countries and reprinted over 500 times. 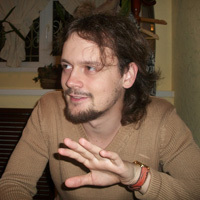 Mikhail Stepanov (Russia) / Research associate of the SPB branch of the Russian institute of culturology of the MC of the RF, sector of fundamental studies of culture. 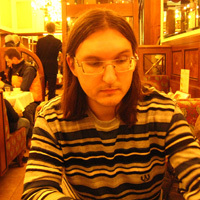 He studies media, is a candidate doctor (2011, SPBSU). 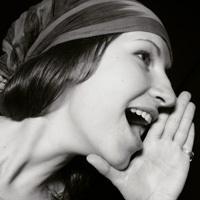 stipendiate OeAD in the Academy of Fine Arts Vienna (2009), associate professor of the Institute of business communications of the SPBSU of technology and design. editor of the International magazine for the studies of culture, the chief editor of the Machina Media book series. 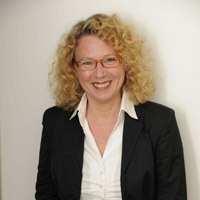 Sabine Himmelsbach (Germany, Switzerland) / Director of the House of Electronic Arts Basel in Switzerland. 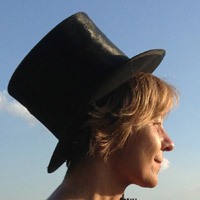 Before she has been exhibition director at the ZKM|Center for Art and Media in Karlsruhe, Germany (1999-2005) and artistic director of the Edith-Russ-House for Media Art in Oldenburg, Germany (2005-2011). Her numerous exhibitions include “Ecomedia”, “Landscape 2.0”, “Culture(s) of Copy”, “gateways. Art and Networked Culture’’ and “Sensing Place”. As a writer and lecturer she is dedicated to topics related to media art and contemporary culture. 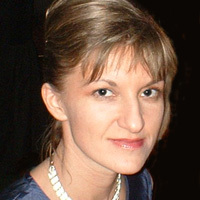 Olga Shishko (Russia) / Art expert, curator. Her research activities focus on different aspects of contemporary media art (Art on the Net, Video, Cyberculture, etc.). 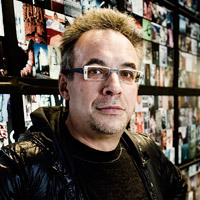 Curator of exhibitions: TRANSITLAND: Video art from Central and Eastern Europe after the fall of the Berlin Wall 1989-2009 (2010), Gary Hill's videoart exhibition Viewer (2010,), Expanded Cinema — 3 (2011), Immersions: Towards The Haptic Cinema (2012), "Expanded Cinema — 3. Mocumentary: Reality Is Not Enough" (2013). Author and redactor of contemporary media art issues. 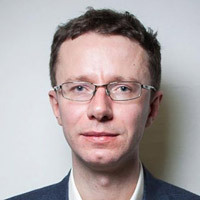 Andrey Shcherbenok (Russia) / Professor of practice at Moscow School of Management SKOLKOVO, associate professor at St. Petersburg State University, honorary research fellow at the University of Sheffield. PhD (SPbSU, Russian Literature), Ph.D. (UC Berkeley, Critical Theory & Film Studies). In 2006-9 - lecturer and Mellon postdoctoral fellow in the Society of Fellows at Columbia University, in 2009-11 – Newton international research fellow of the British Academy. Organized scientific program of «Innoprom-2011», curated the intellectual platform of the 2nd Ural Industrial Biennial of Contemporary Art (2012).